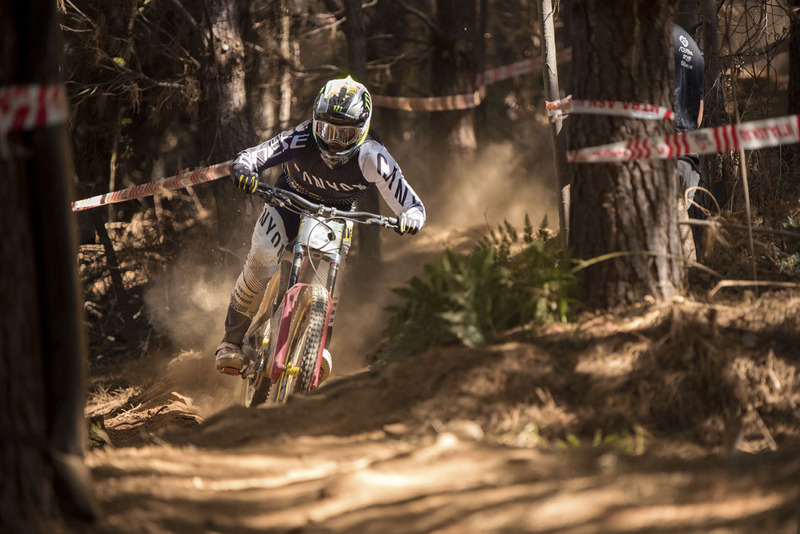 Monster Energy’s Troy Brosnan won the Australian Downhill National Championship and secured his fifth win this past weekend in Bright, VIC, Australia. 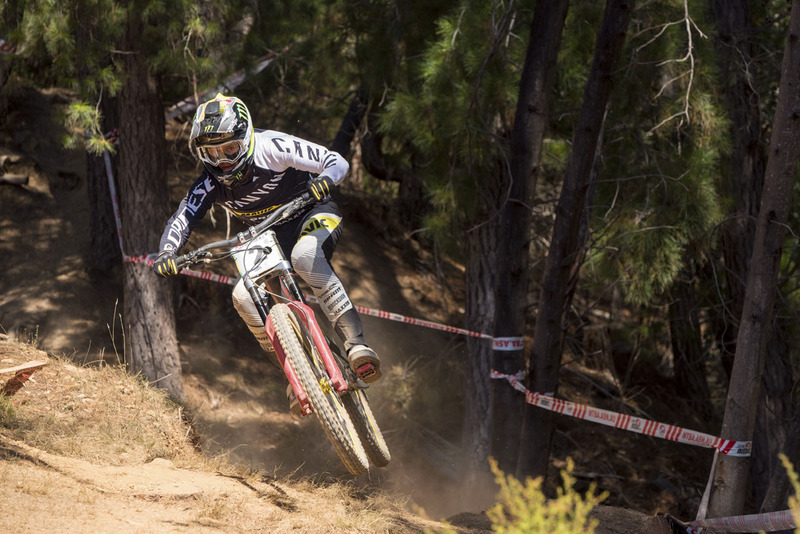 In typical dusty conditions Australian riders have come accustomed to, the 2018 Downhill National Championships were no different. 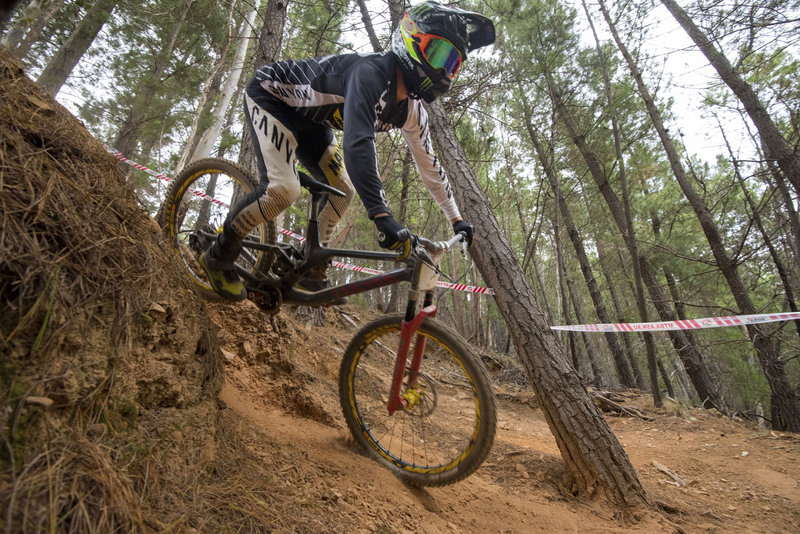 Bright is a steep technical track that winds its way down through the pines. 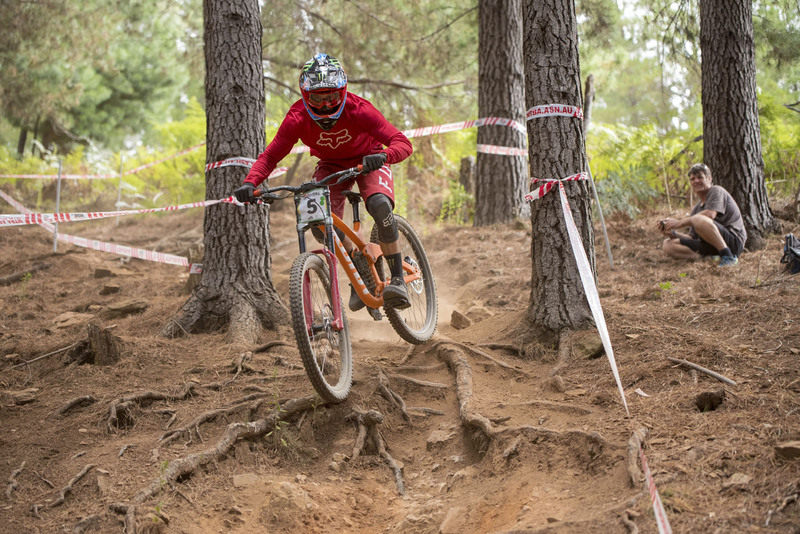 The track took a beating from the 240 plus riders competing during the weekend making the conditions even trickier, and track conditions changing hourly. 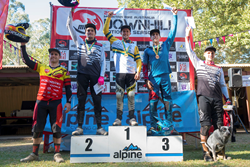 With the tough conditions, Brosnan had picked up a flat tire in his qualification run forcing him to be the first rider down the hill for the finals. 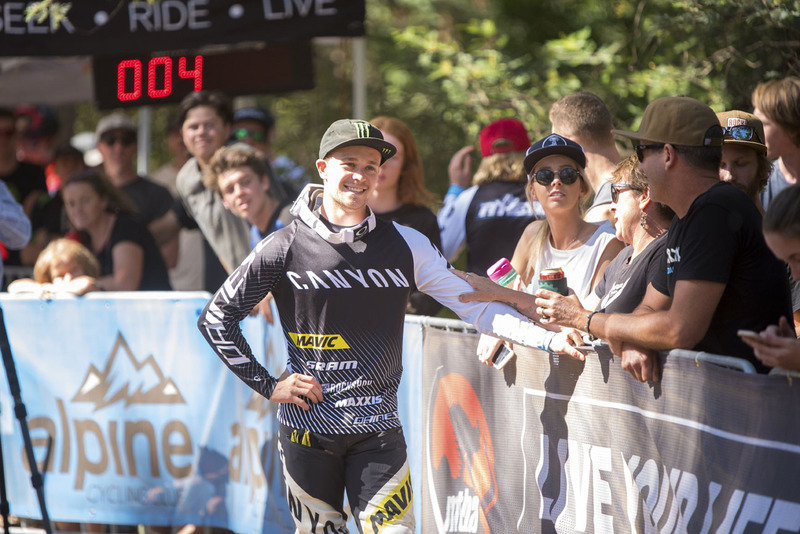 He had a pretty clean run down in the finals setting a time of 3:46:78, but didn’t know if the time would hold up. Brosnan then sat in the hot seat watching as the remaining 58 elite men’s field dropped into the finish arena attempting to best his time. 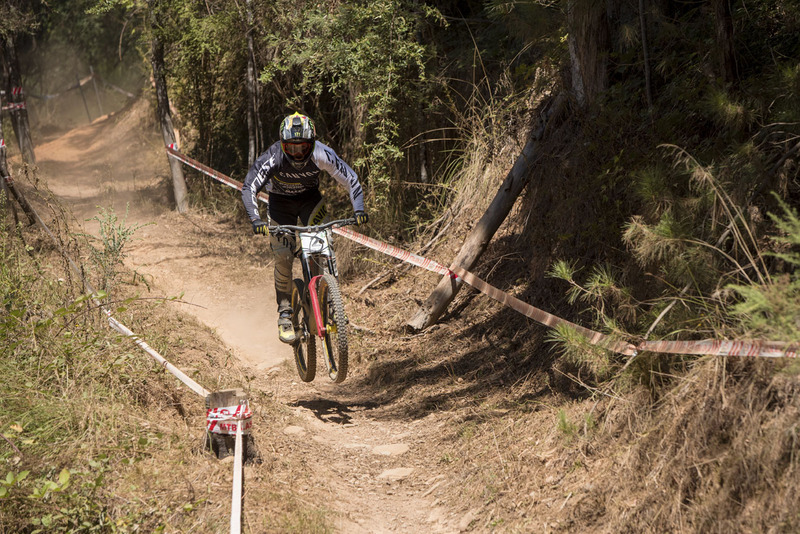 In the end, Brosnan managed to hang on as each rider’s attempt fell short and secured his 5th Australian National Championship. Monster Energy’s Connor Fearon took a crash early in practice splitting his elbow open and had to get stiches. Even with a flat tire toward the finish, Fearon would go on to power to 8th place in the finals. 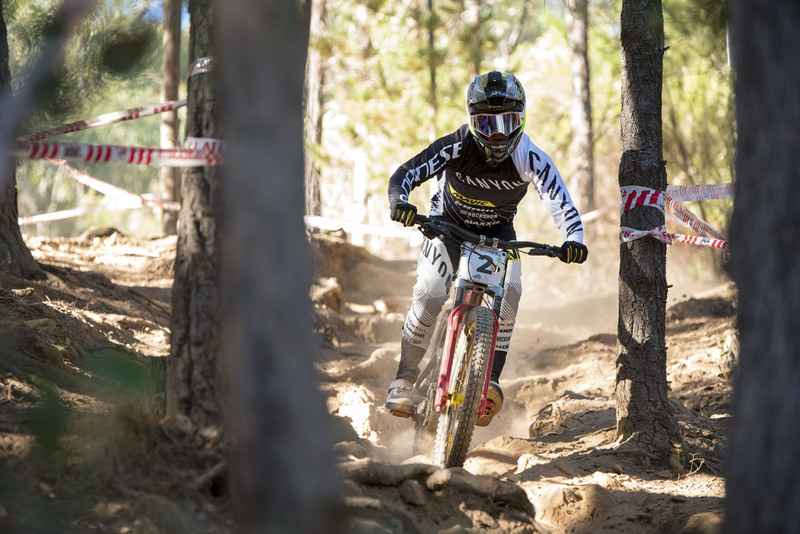 Watch for both Brosnan and Fearon this season along with other Monster Energy athletes as they compete for the UCI World Cup Series Title kicking off in Croatia April 20-22.